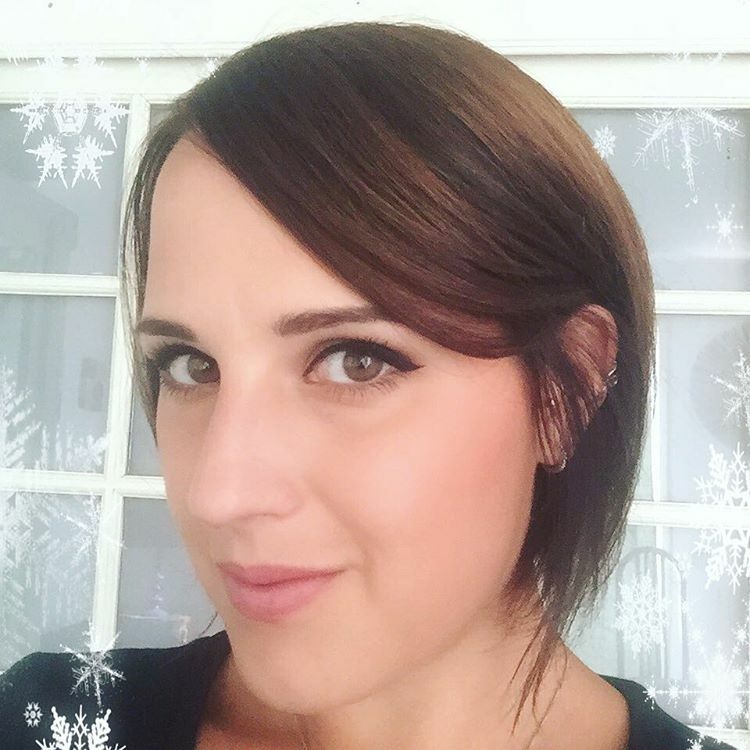 I love the idea of a beauty swap, all the excitement of getting a surprise selection of new products to play with! hurry for swaps! these seem like so much fun but i haven't committed to doing one yet though i'd always be interested. shipping from canada is stupid expensive and i'd get nervous about my parcel getting there. I would love to participate in a swap - seems like something I would really enjoy putting together ! ooh she got you great things! That Tarte set looks nice, and I'm dying to try one of those Milani blushes. They look so pretty! I really want to try some Kat Von D products, pity we can't get them so easily in the UK. 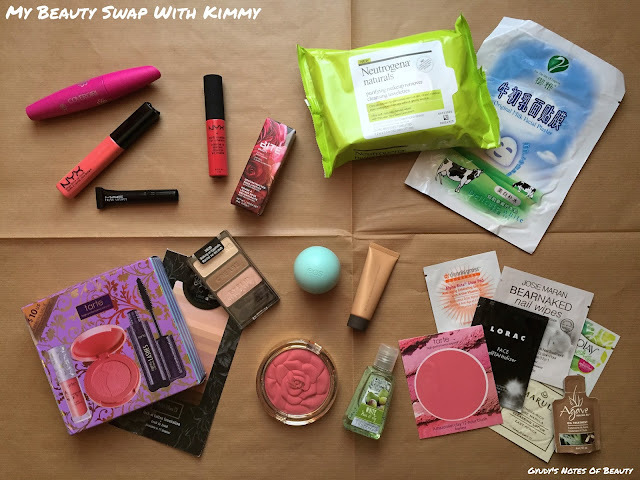 Great beautyswap! Such an amazing way to get to know different brands and connect with fellow bloggers. I'd love to do another swap myself soon! Nice! She really put together a fantastic set of goodies for you! You got such an amazing haul! I am jealous over the tarte mini's.